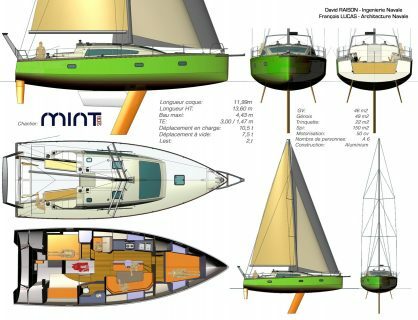 Designed by David Raison and François Lucas, this blue water sailing monohull is thought out for higher latitude sailing. Lifting keel, twin rudders, protected cockpit. Sail far, fast and safe.